A/N: My finals are officially over and summer is here!!! Can’t wait to start updating again, and I’ll be going to Korea soon. I changed the format of my posts a little, click the brand names for the links! Rap Monster wears CHARMS Marine Hidden Shirt, ₩88,000. 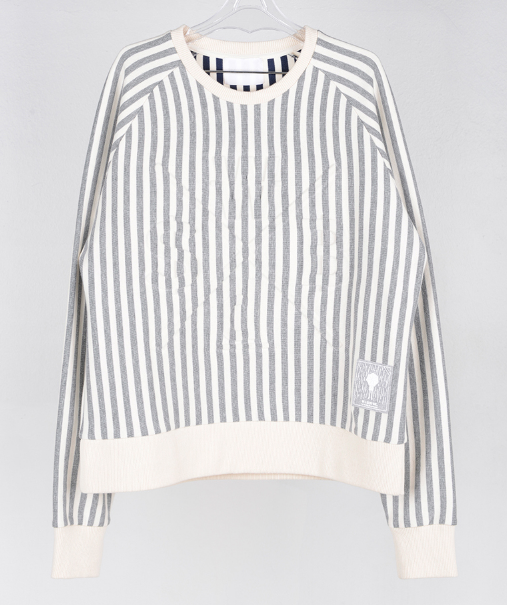 V wears CHARMS Sailor Knit Cardigan in White, ₩168,000. 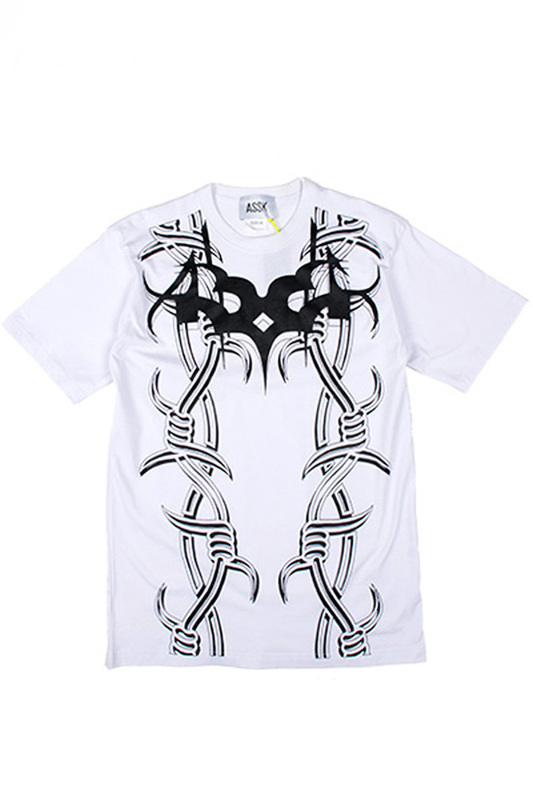 V also wears Sewing Boundaries White T-Shirt, ₩63,000. J-Hope wears Sewing Boundaries Knit Top, ₩218,000. 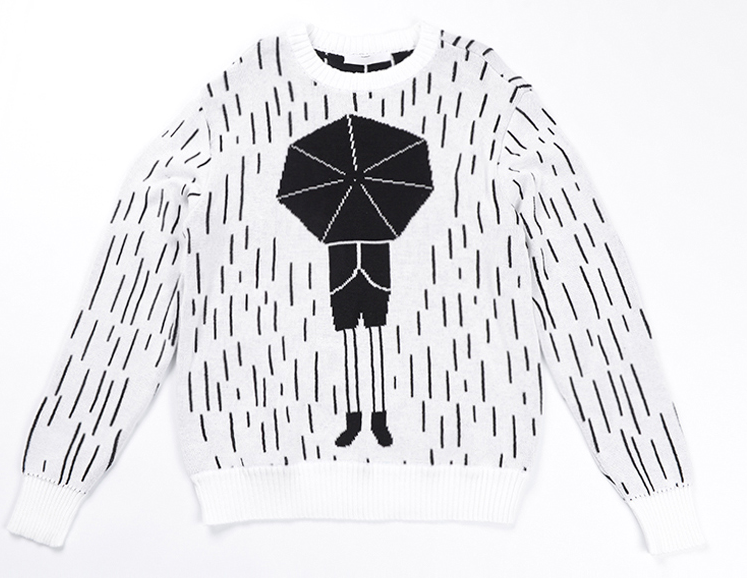 Jin wears Sewing Boundaries Knit Pullover, ₩190,000. 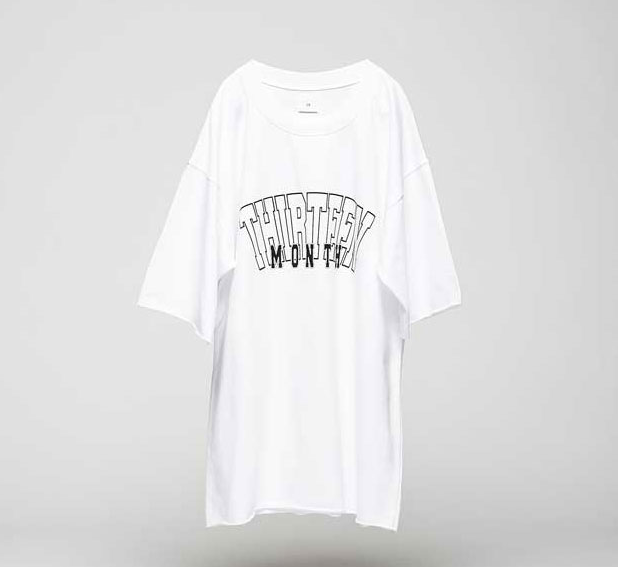 Jungkook wears 13MONTH 13 White Rugby Shirt, ₩54,000. He also wears Umit Benan Sneakers, ¥51,450. 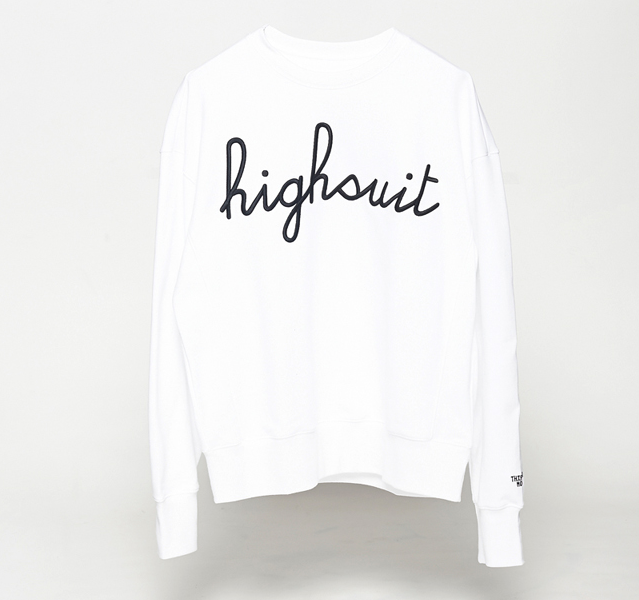 Jimin wears 13MONTH 13 Sweatshirt in White, ₩78,000. 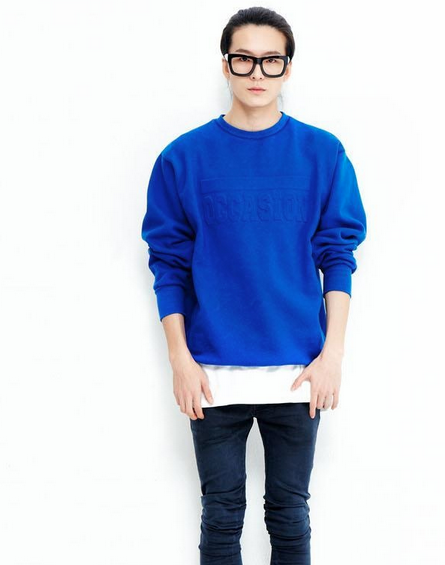 He also wears Balmain Black Hi-Top Sneakers, $1075. 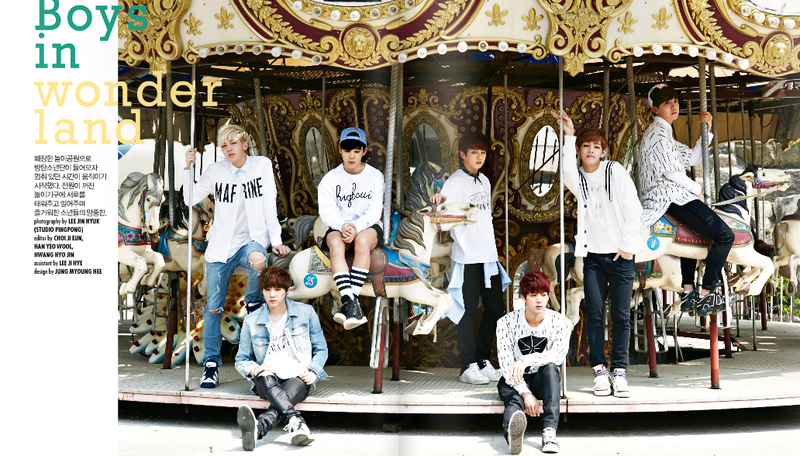 Suga wears BLK DNM Light Blue Faded Denim Jacket, $245. 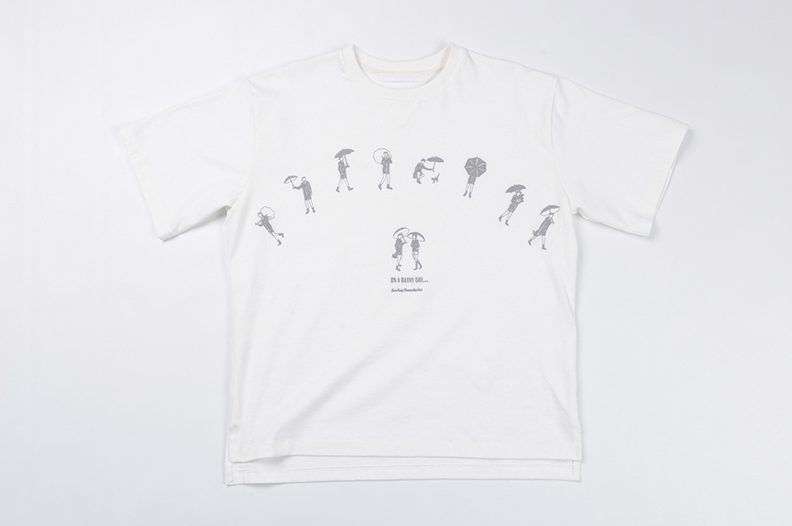 He also wears 13MONTH Back Flow T-Shirt, ₩68, 000. 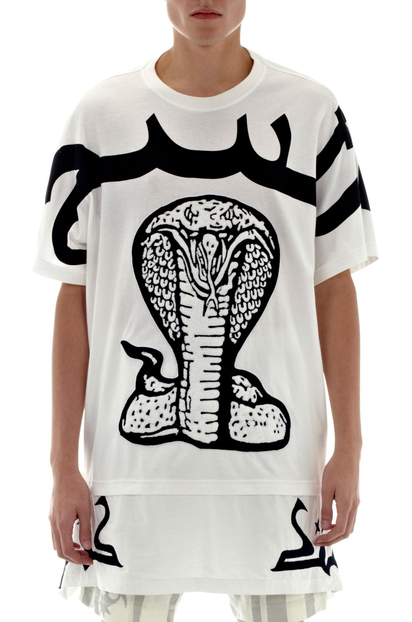 Suga wears KTZ Cobra Embroidered Toweling T-Shirt, £212. 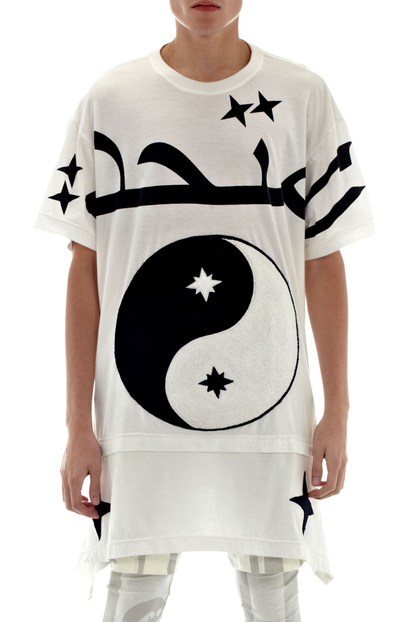 Rap Monster wears KTZ Ying Yang Embroidered Toweling T-Shirt, £212. 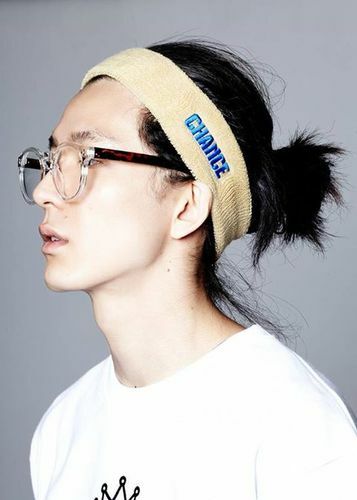 He also wears CHANCECHANCE Hairband. 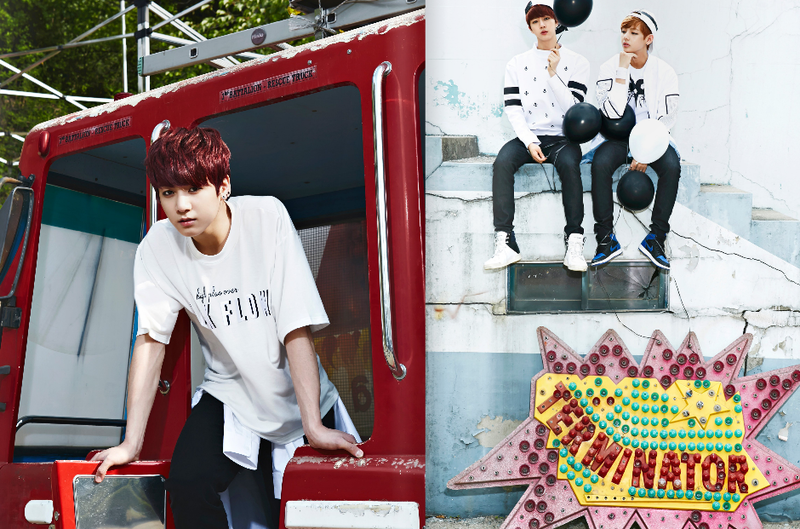 Jungkook wears 13MONTH Back Flow T-Shirt as seen on Suga above. 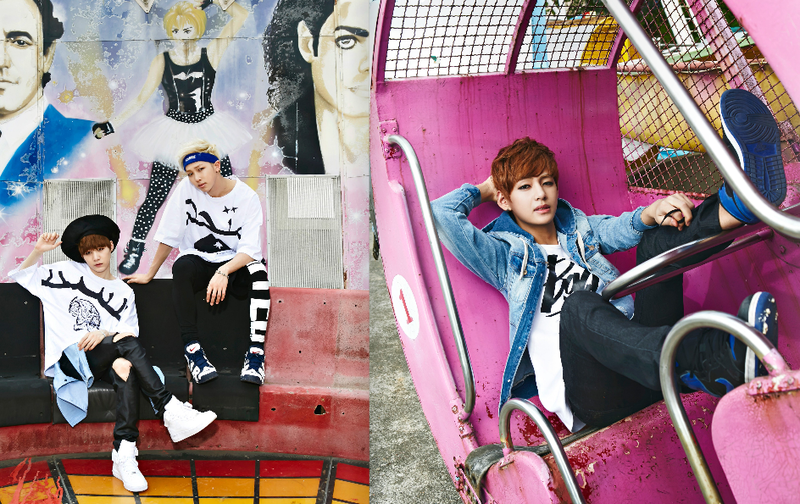 V wears ASSK Night Ryder Printed T-Shirt, €80. He also wears Mellow Planet Joy Invasion Blouson in White. 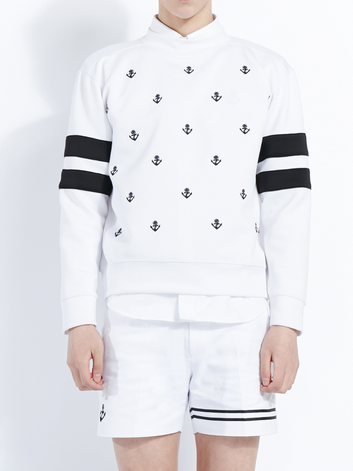 Jin wears CHARMS Anchor Neoprene Shirt, ₩108,000. 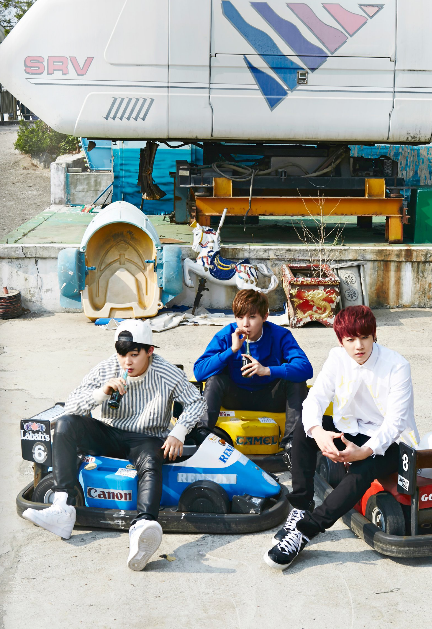 J-Hope wears CHANCECHANCE Occasion Neoprene Pullover. 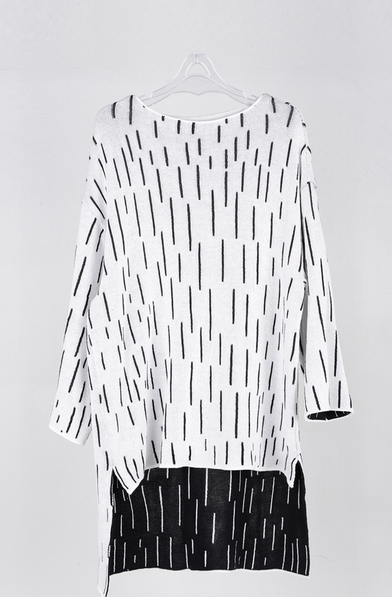 Jimin wears Sewing Boundaries Man to Man, ₩87,000. 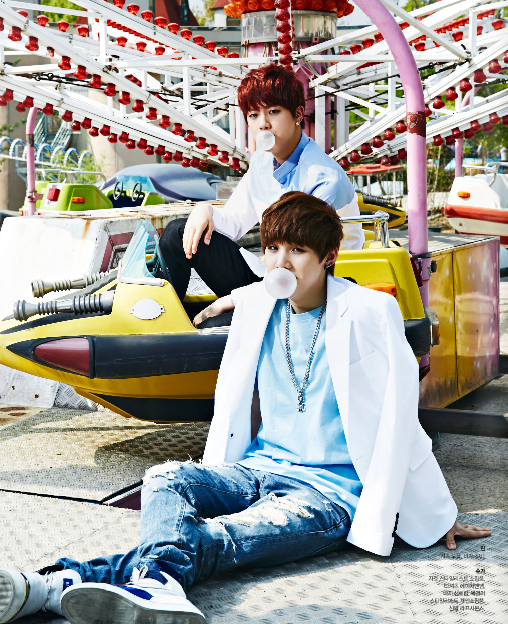 Suga wears Raf Simons White Patent Leather and Canvas Hi-Top Sneakers, $1050.